Give us your soup, your chili, your deli treats! GreenStripe® Soup Containers can handle it. The compostable Ingeo™ lining prevents leaks and nifty color coded sizes help you grab the right container when the lunch line is getting long. 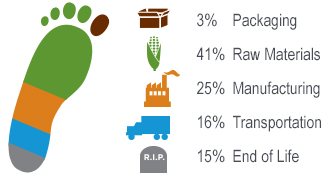 When you have had your last bite, these containers can be composted in one easy step. 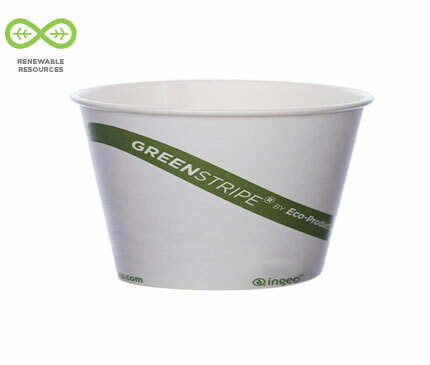 No matter what you put in it, GreenStripe® Soup Containers are a better alternative to foam.